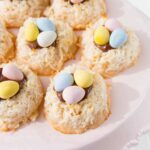 These coconut macaroons are deliciously crispy on the outside and delightfully chewy on the inside. They are perfectly decorated for Easter and fun for kids to help make. 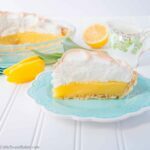 This is a great recipe to make with little kids. 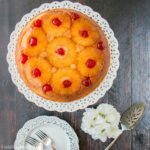 You just mix everything together in one bowl, shape the coconut mixture onto a baking sheet, bake and decorate. It’s so easy to make, that little helpers can get involved from start to finish. 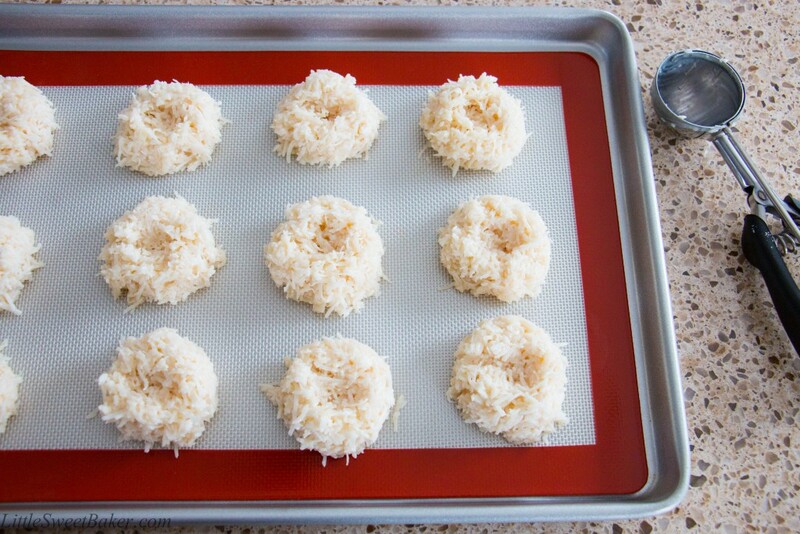 These coconut macaroons bake up nice and crispy on the surface. The center is soft and chewy. The Nutella adds another layer of flavor to this already tasty treat. 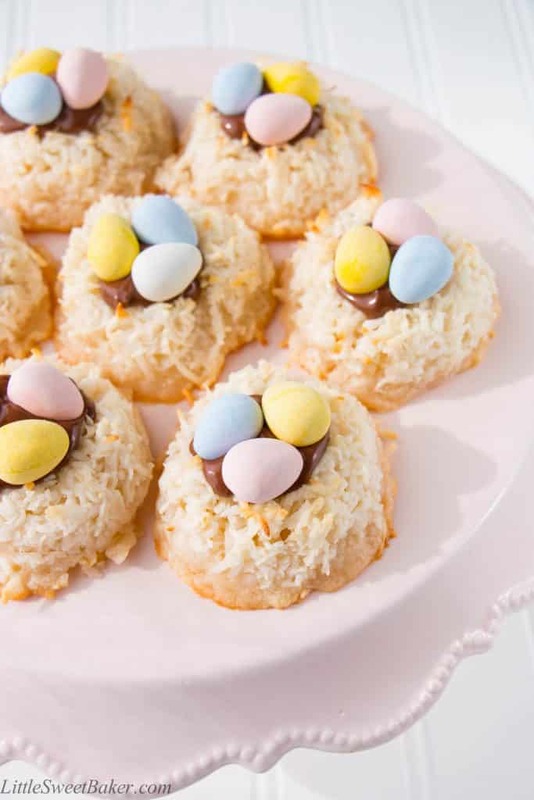 The Cadbury Mini Eggs add a soft delicate crunch and extra chocolateness to these little cookies. 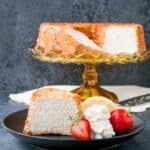 Feel free to be creative and have fun with this recipe. 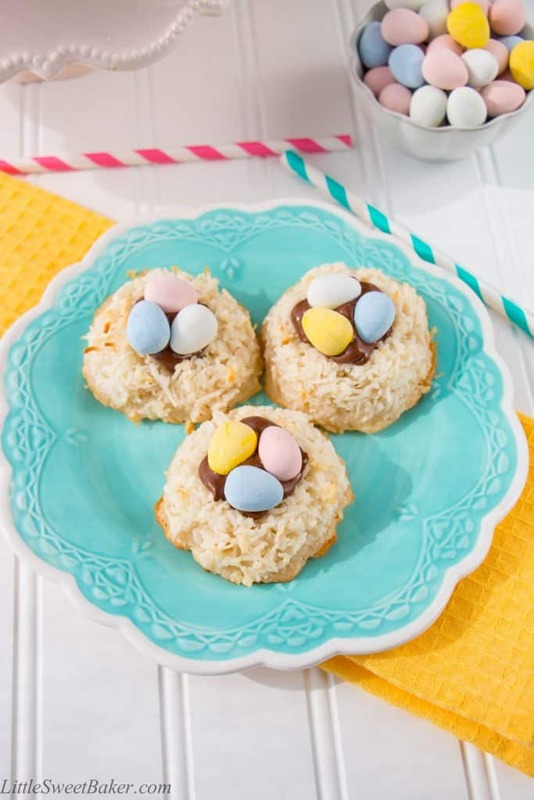 You can use any type of Easter or pastel colored candy to decorate these macaroons. M&M’s and jelly beans are other great options. These coconut macaroons are deliciously crispy on the outside and delightfully chewy on the inside. Preheat the oven to 325°F and line a large baking sheet with parchment paper or a silicone mat. In a large bowl, whisk together the sweetened condensed milk, egg white, vanilla extract, and salt. Stir in the coconut and mix well. Using a large cookie scoop or rounded tablespoons, drop 12 cookie mounds onto the prepared baking sheet. Gently press down with your thumb and form cookies into a shape of a nest. Bake for 17 – 20 minutes or until golden brown around the edges. Let cool completely. Spread a teaspoon of Nutella on each cookie and decorate with candies. I will be sharing this recipe at Fiesta Friday hosted by Angie, co-hosted by Jhuls@TheNotSoCreativeCook and Apsara@EatingWellDiary.